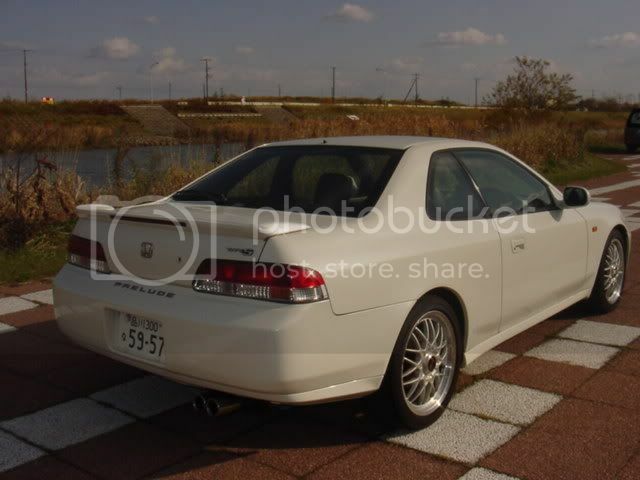 how do i take off the spoiler on the back of my 97 lude? and does it leave holes? yes it leaves holes that need to be filled and painted. or u could cheap out and just buy 4 plastic plugs. if u have some spending money u should jus get the cf trunk and not worry about the holes. I can bet you that you'll be able to sell your spoiler and trunk for a decent price if it's in good condition then buy a trunk without the spoiler holes. x2, i like this idea.and just pop the trunk and look at the bottom of it. theres 4 bolts and a wire to unplug. its not hard. theres like a total of 4 bolts im preltty sure, just unbolt those. but there will be holes. yes, should be a very simple process. fyi.. i sold my type sh spoiler on ebay for 135. plus shipping..so expect to get a good price for it.. Spoiler deletes pay for themselves if you do it right. This is useful info as I'm not a big fan of spoilers either and I have an SH. i mean just to throw in here a stupid thought.. why would one think there are not going to holes when you take off a spoiler.. does one think it's just glued on? Well when fitted from factory the Mugen spoiler would leave no holes. It was clipped on. pwnage indeed.. never tried, nor have seen one in person to know.. hence the reason i asked why one would think it wouldn't leave holes..
such useful pwnage increases my desire for a spoiler of this nature..
now.. brash.. would you know if the type S flush mount is clipped on? so this one would take what ur sayin'? anyone know what the shade is on his rear window is? is that OEM?? ide say remove the whole trunk sell it for one without with the same color. No. Most of them came from a group buy a few years ago on another board. Others are custom jobbies by people who really really wanted one.